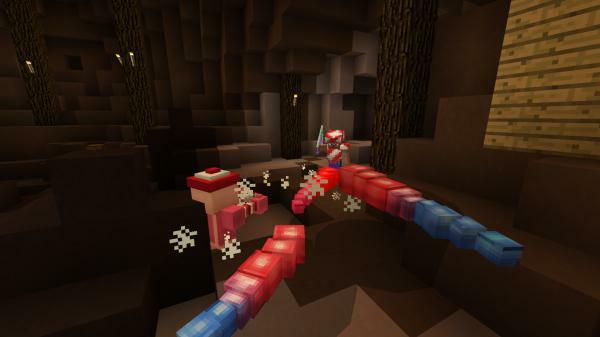 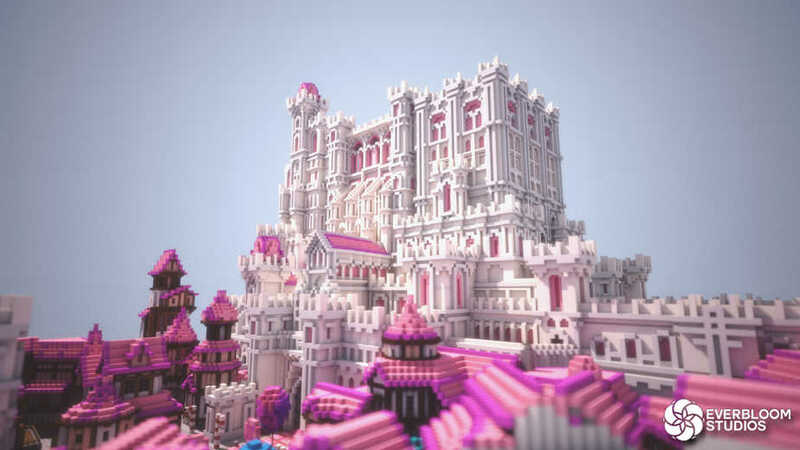 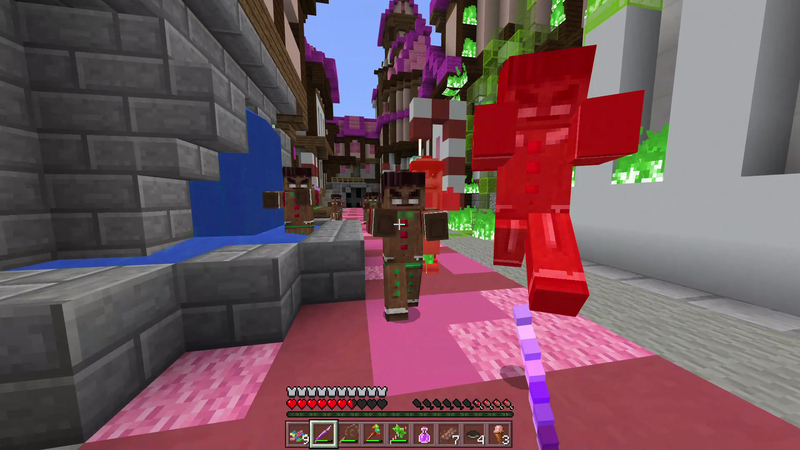 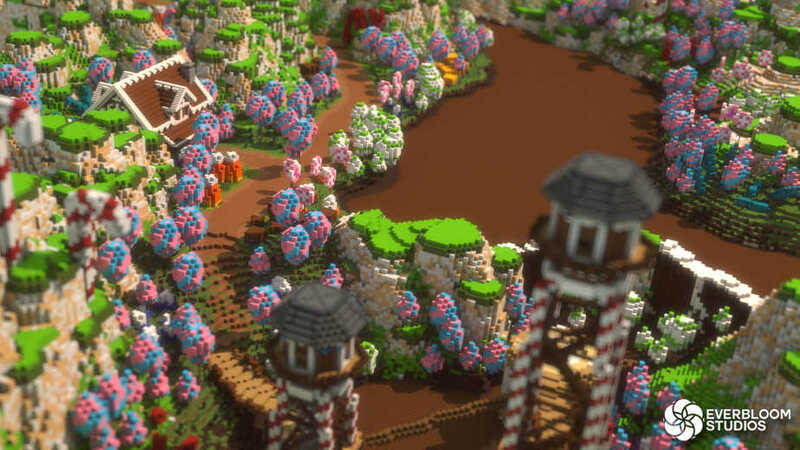 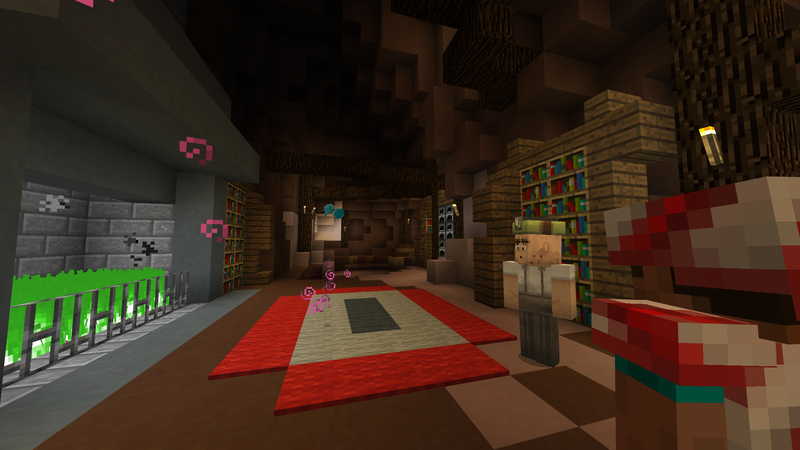 A Nightmare in Candyworld - Minecraft Marketplace Map - Available now! 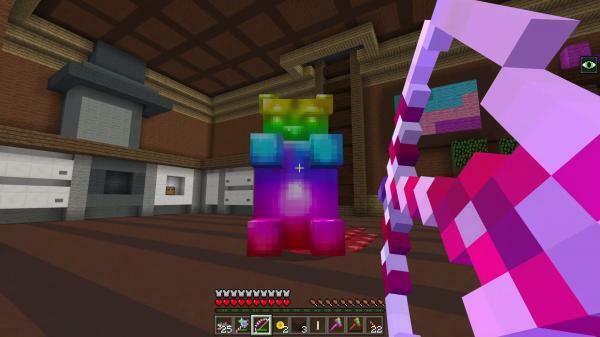 King Candy has been kidnapped by the evil Lord Sugar Bones! Embark on a delicious adventure featuring thrilling action and a cast of loveable characters.